In a generally low scoring Absa Premiership, he has been one of the bright sparks in front of goal. Bloemfontein Celtic striker Tshegofatso Mabaso is tied in second place on top of the goalscoring charts. 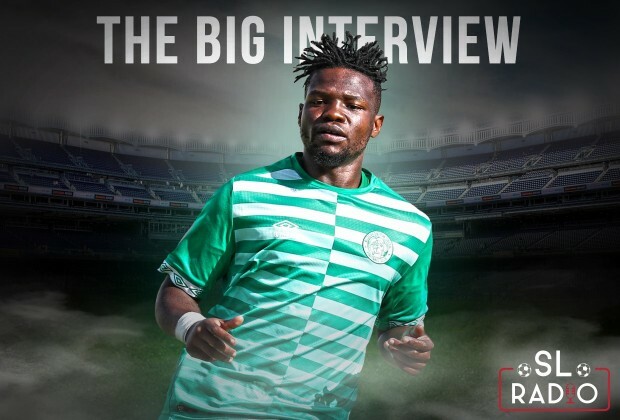 In this episode of The Big Interview, Mabaso reveals the man behind his successful season. The forward also outlines his plans for the immediate future. RADIO: Are Clubs Responsible For Players’ Social Lives?